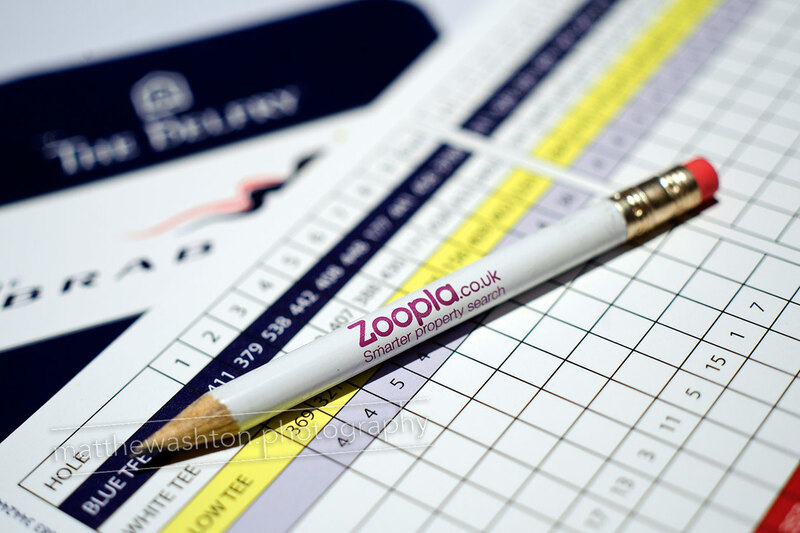 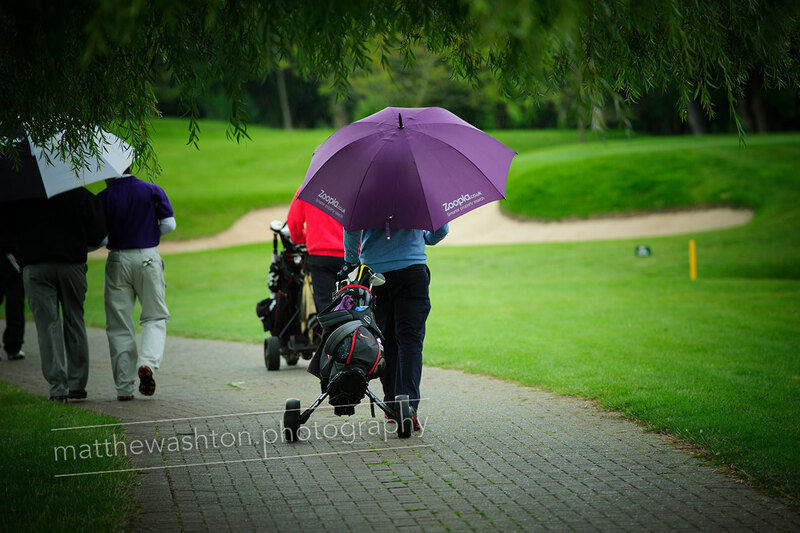 Branded golf products and giveaways stylishly photographed on a professional course makes a company stand out. 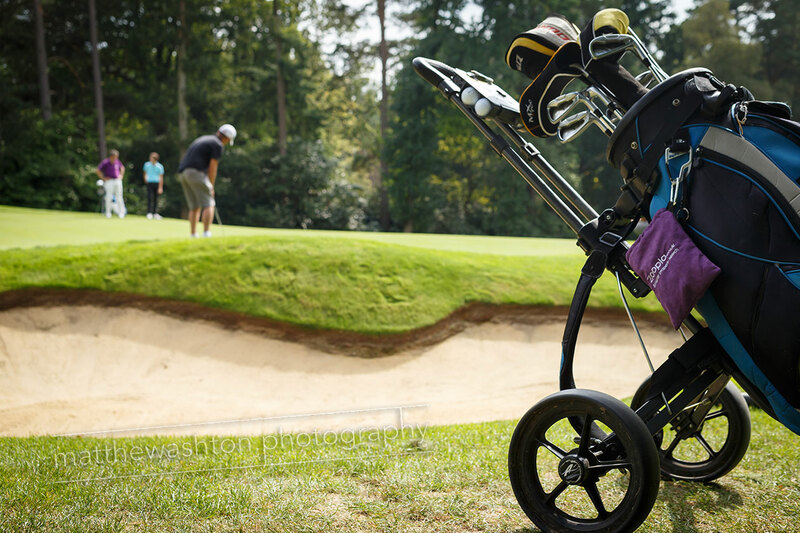 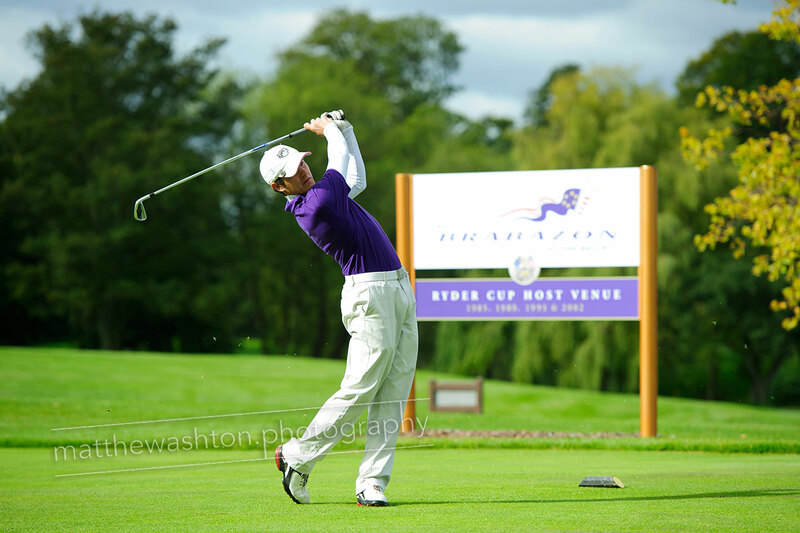 In having the right photographic equipment and specialist lenses, Matthew Ashton can ensure that clients will be provided with images captured with the same professional equipment used to photograph the Ryder Cup. 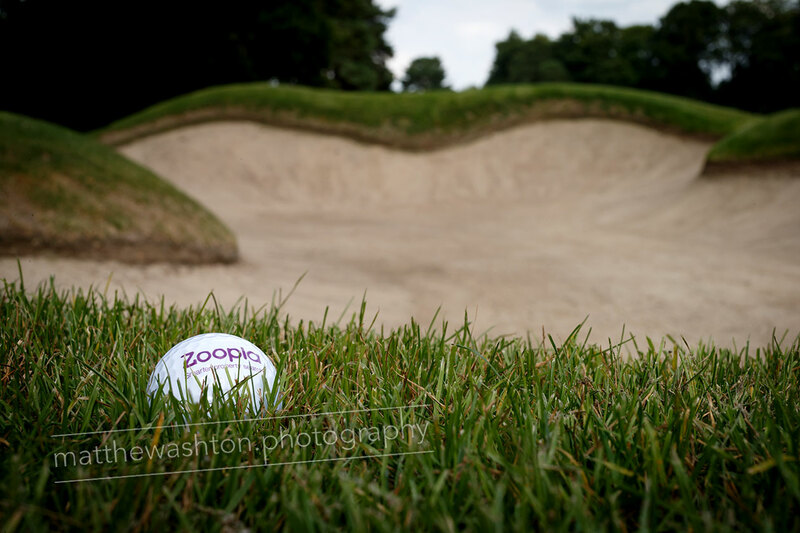 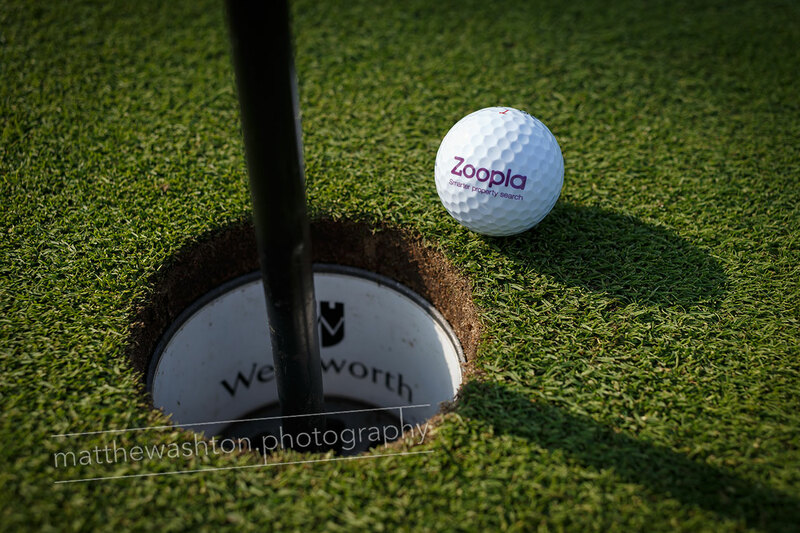 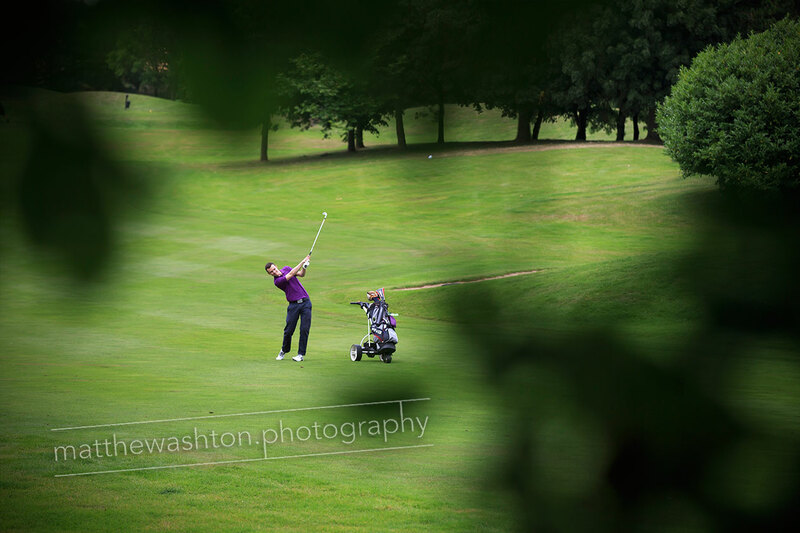 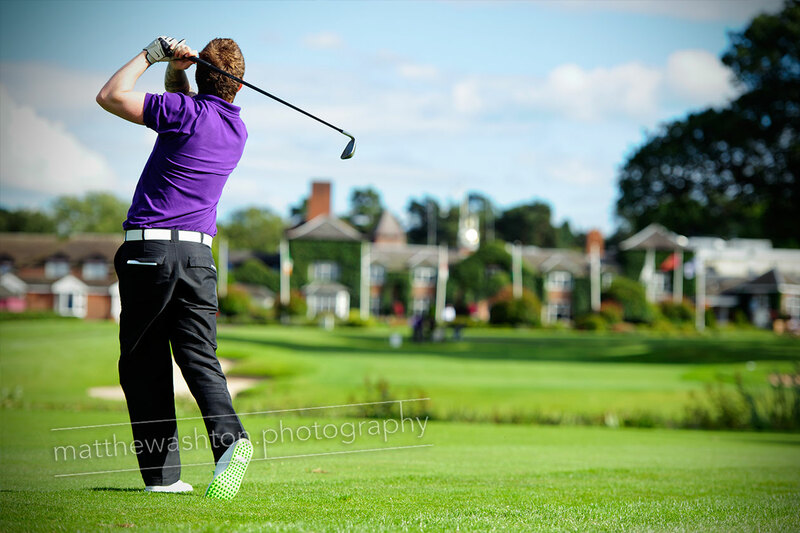 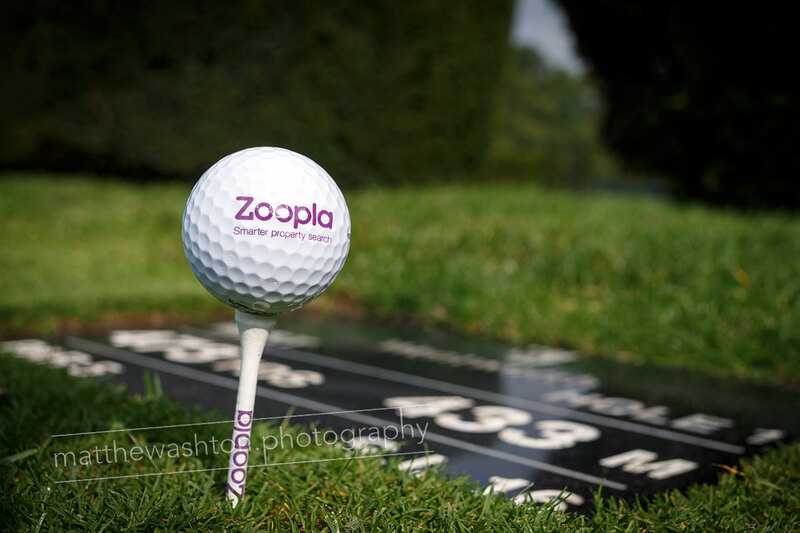 A professional touchinvolving golf branded photography creates a wow factor and enthusiasm for when the next brochure lands on the clients desk for the next company golf day and reflects on the credibility and brand awareness of the customer.